We catch all the species that are indigenous to our area depending on the time of year. 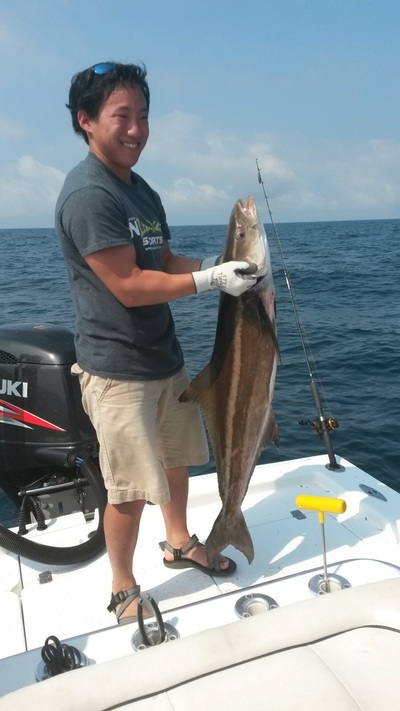 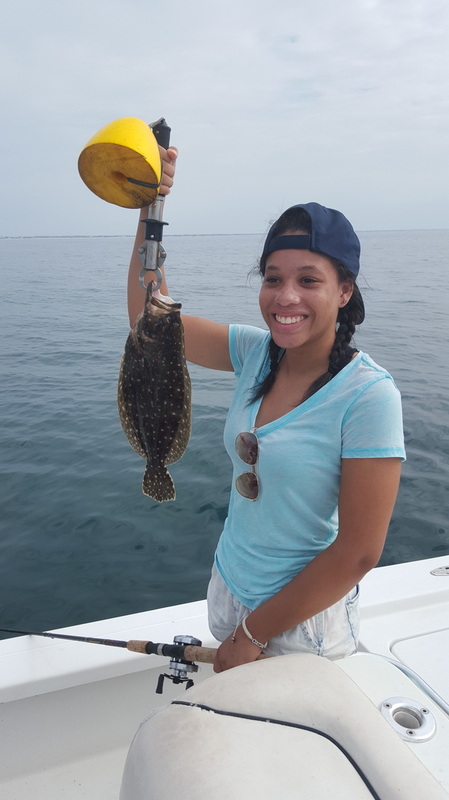 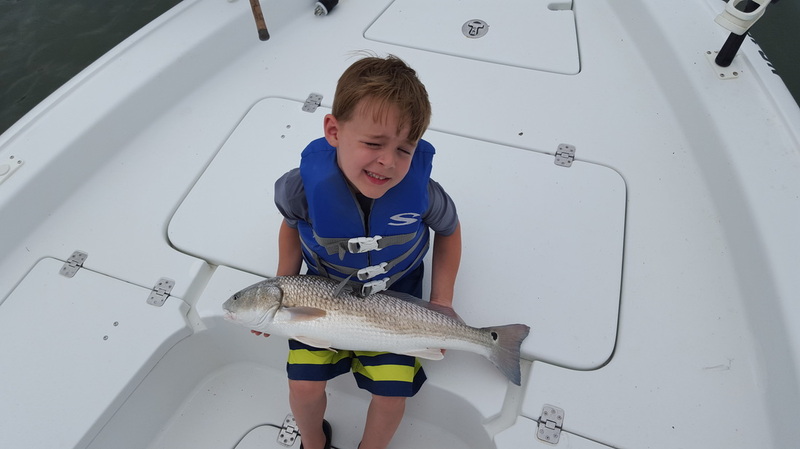 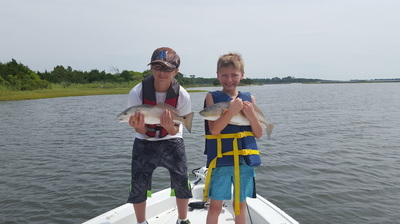 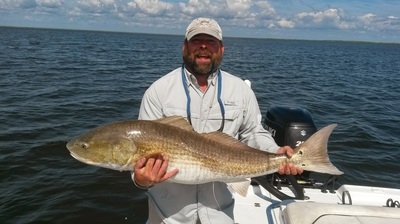 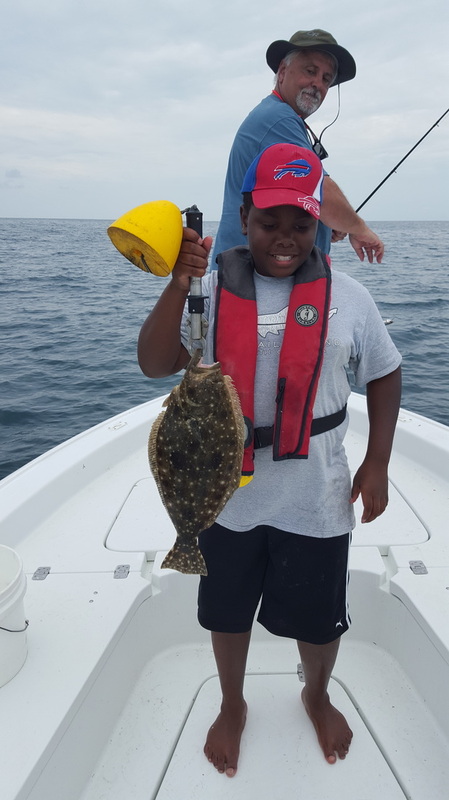 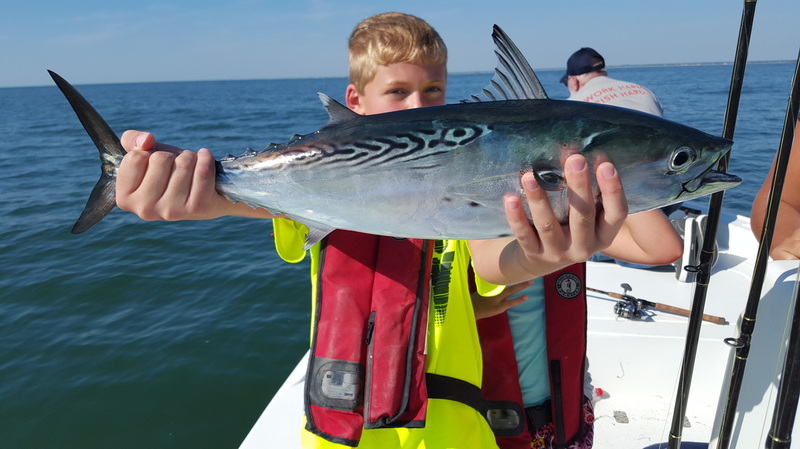 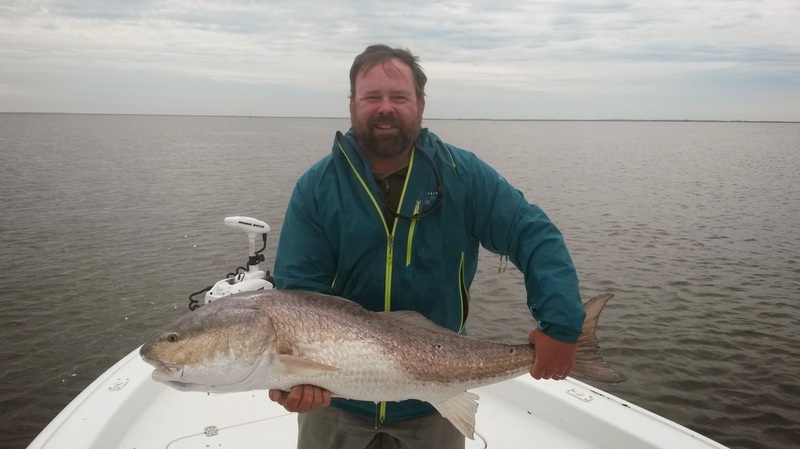 They include: Red Drum, Black Drum, Flounder, Speckled Trout, Spanish Mackerel, King Mackerel, Black Bass, Sheepshead, Cobia, Bonita, False Albacore, and several species of sharks. 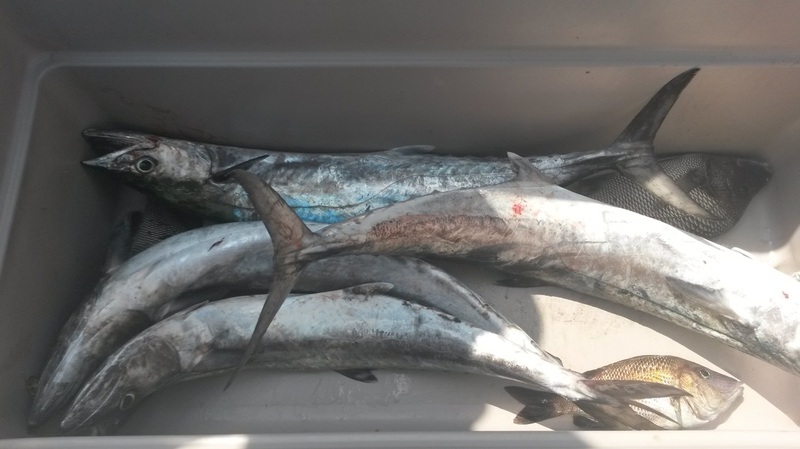 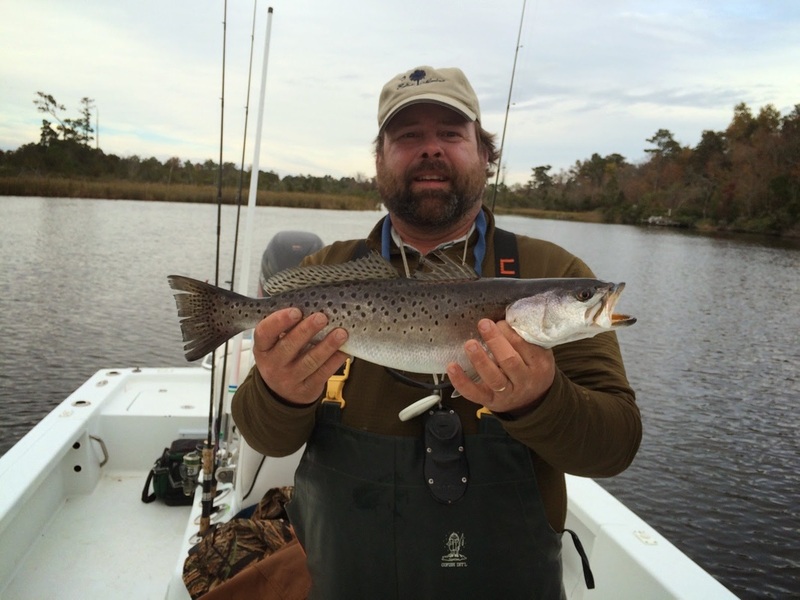 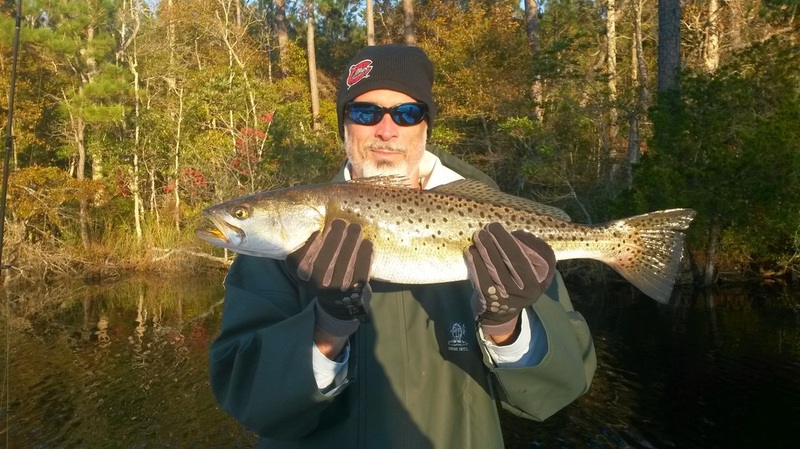 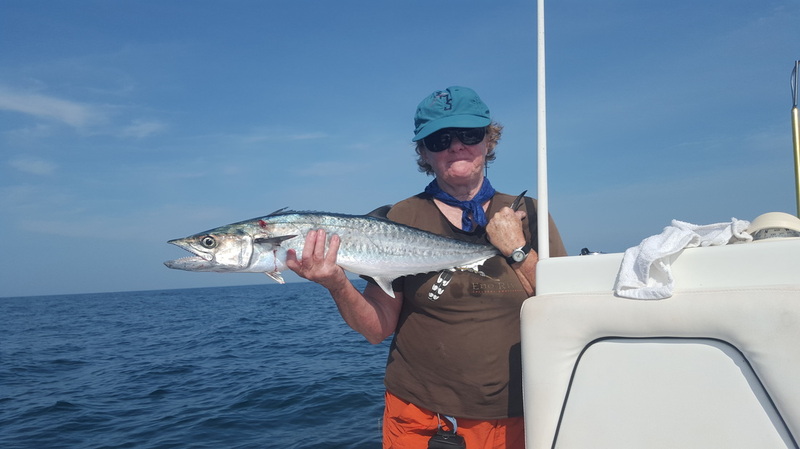 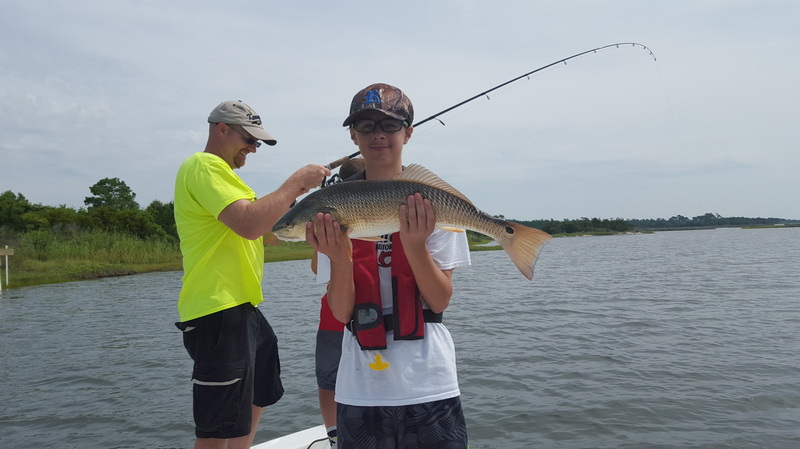 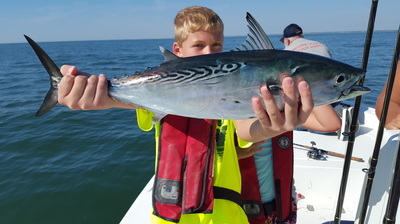 We can fish anywhere from Swansboro down to the mouth of the Cape Fear, depending on fishing conditions, but usually stay right here at home, Topsail. 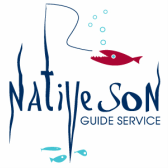 It is your day. 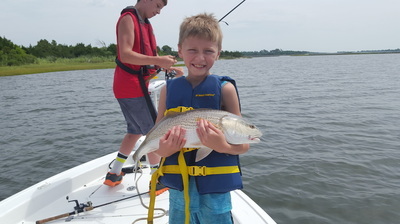 With your help, we will decide what is best for the tide and weather conditions. 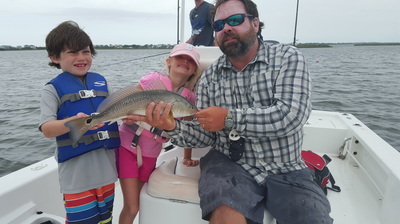 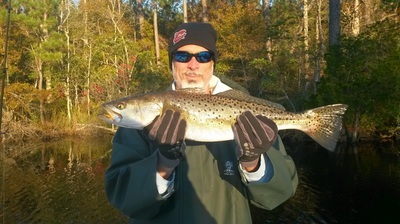 We can catch bait and sit in the creeks for Drum and Flounder. 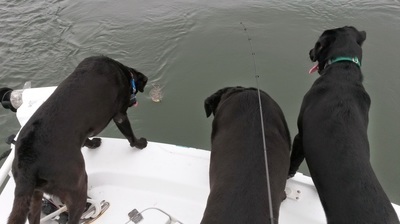 We can venture just out the inlet for Black Bass or sharks. 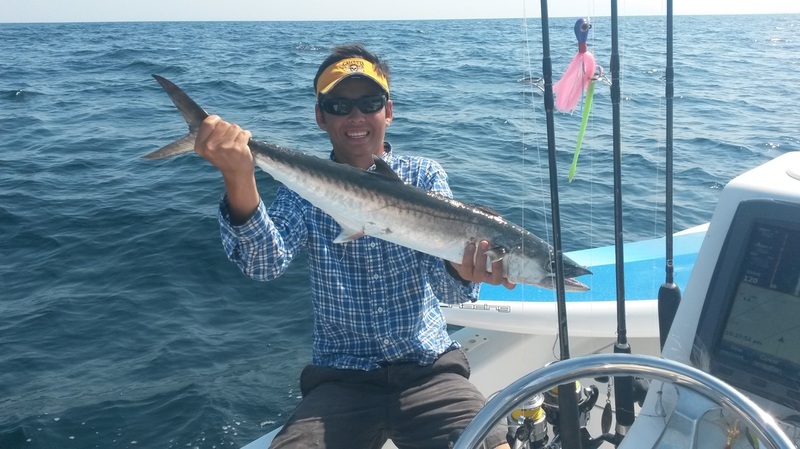 We can troll for Spanish and King Mackerel. ​A rain coat, sunscreen, camera!